Carlisle Golf Club was founded in 1908 with the original layout being designed by Mr Theodore Moon. The course was then remodelled after the second world war by Mr Philip Mackenzie Ross. The club is less than ½ a mile from M6 J43. It is situated amongst mature trees in gently undulating parkland and is one of the most attractive courses in northern England providing a test for any golfer. The R & A brought Regional Qualifying to Carlisle on 6 occasions commencing 1996, the first Club in Cumbria to be so honoured. The English Golf Union also holds the Club in high esteem bringing the English Seniors Championship to Carlisle in 2010. Many other Championships, Amateur & Professional, have been held over the 100 years history of the Club. 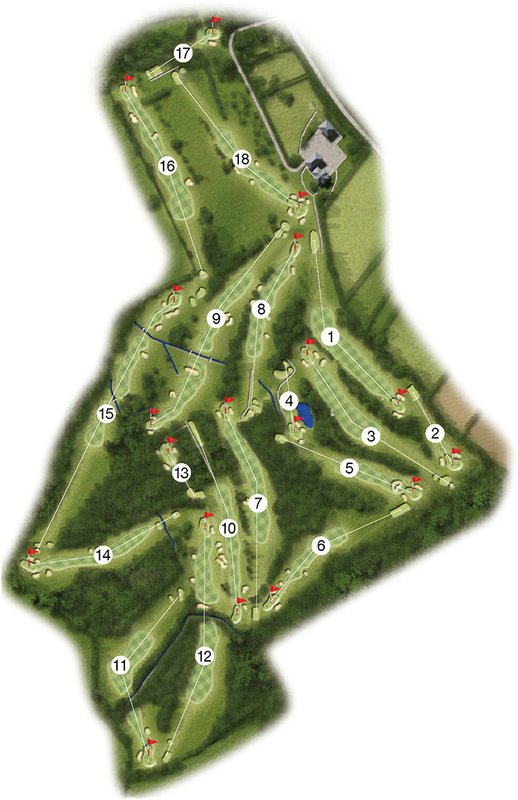 The course is Par 71 (73 for Ladies) with tree lined fairways and many memorable holes. Many regard Carlisle as one of, if not the finest inland course in the North of England. The course presents a tough challenge to the proficient golfer whilst not being fiendishly difficult for the higher handicappers. The status of the Course is augmented by a reputation for having magnificent greens and well manicured fairways.